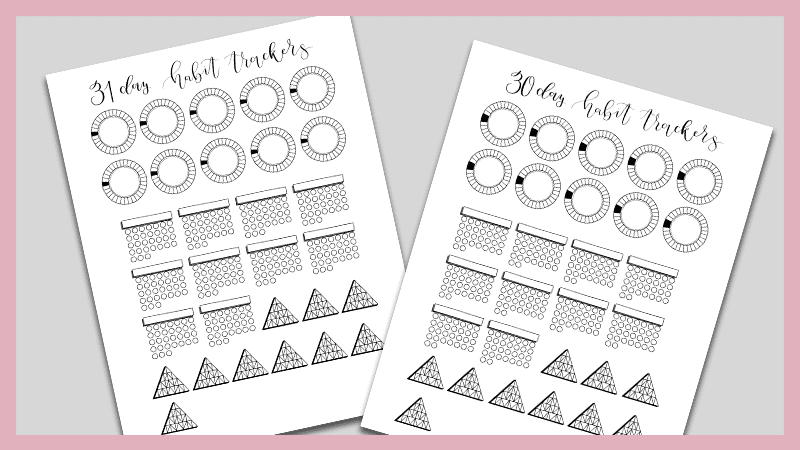 Save yourself time and snag this free 30 & 31-day mini habit tracker printable for your bullet journal. It’s no secret that habit tracking has many benefits. From keeping you motivated to tracking progress, it’s become almost a staple in the bullet journal. But, being honest, they can become a bit bland after using the same setup over and over (see below for some easy ways to change up your habit ttracker). And trying to find a new layout while keeping things even and efficient can be a bit of a challenge. Mini habit trackers are the solution to the big problem. You can take a just about anything and turn it into a small, divided habit tracker. But, then we run into the next problem. Drawing multiple mini trackers can be time consuming. 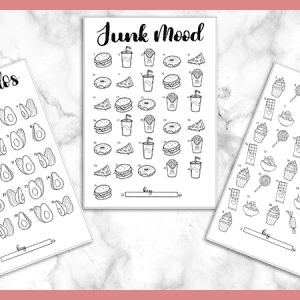 So, I came up with three simple mini habit tracker designs that you easily download, print, cut and use in your journal. It will save you time, and you can personalize each tracker to fit your theme for the month. One of the common reasons people tell me that they give up on their bullet journal in general is because they lose interest. This happened to me with every planner I ever owned. It was exciting at first, but within a few weeks, it was redundant and boring. 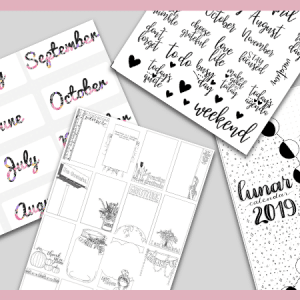 And that’s where the bullet journal system stole my heart. There are NO RULES to the bullet journal. You get to do whatever the freaking hell you want! 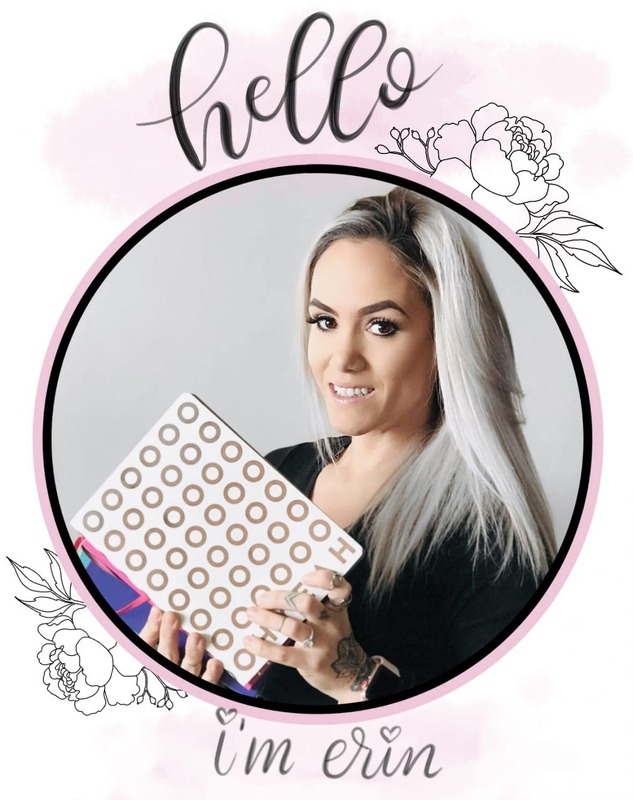 So, how can you change up your habit tracker to make it more exciting. To add that spark in again? 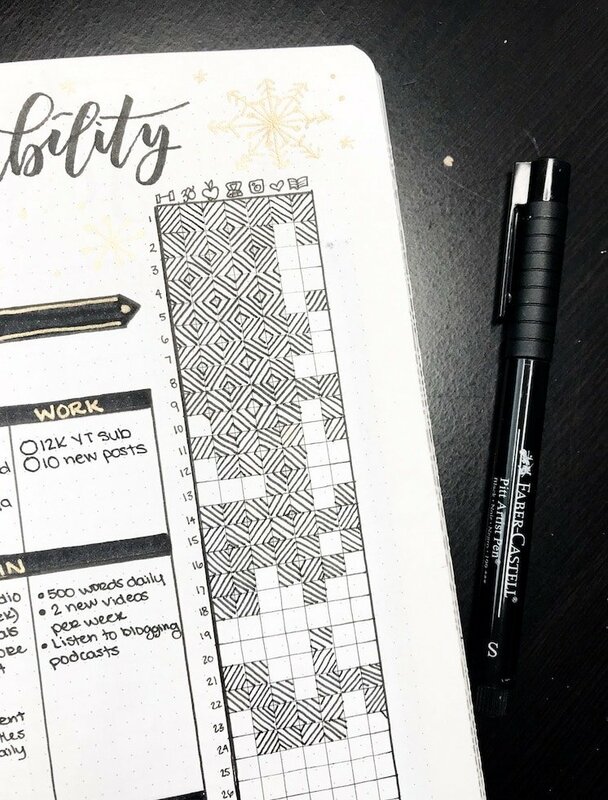 Pattern Fill: Instead of simply coloring in your habit tracker or filling it with whatever you currently fill it with, change it up. Alternate the diagonal lines to create diamond-like patterns when you have consecutive days filled in. This method is super motivational for me because I love the final result when it’s all filled in. You could also try using little hearts, flowers, leaves, circles, etc. Mix it up and do what makes your inner creative happy. Alternating Color: Another way to spice up your habit tracker is by using alternating colors. You could do a specific color for each day of the week or for each individual habit. Either, way at the end of the month, you will have a really cool rainbow. I recommend using Crayola Supertips or Tombow Dual Brush Pens. Change the Layout: The last way to change up your habit tracker and make it exciting again is try a different layout. Some suggestions include a vertical tracker with icons to represent each habit, using mini habit trackers, or using a large circular tracker. You can see some inspiration for each of these styles below. Alright, time for the goods, right? 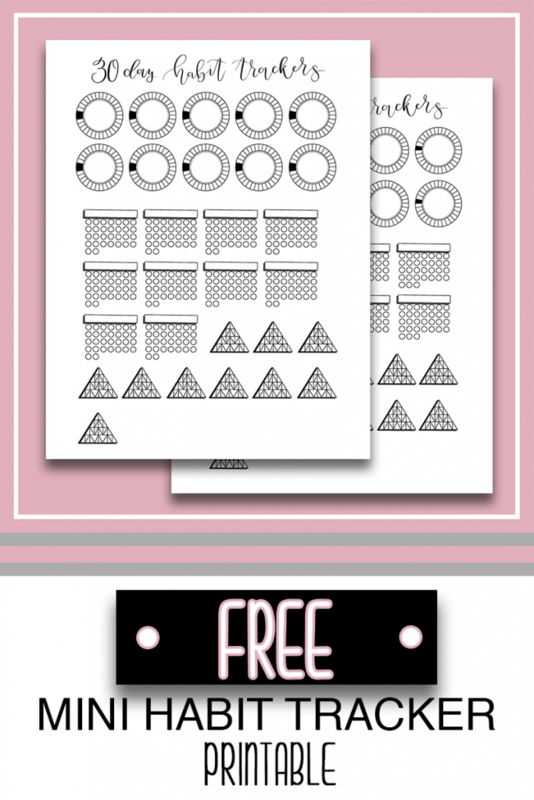 This printable is in US Letter Size and comes with both 30 & 31-day versions. 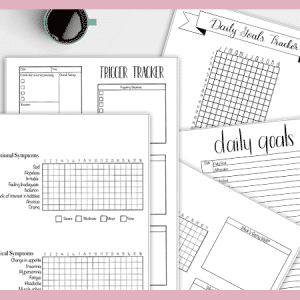 There are three different variations of these mini habit trackers and 10 of each per page. Once you download this, you can print them as many times you like. 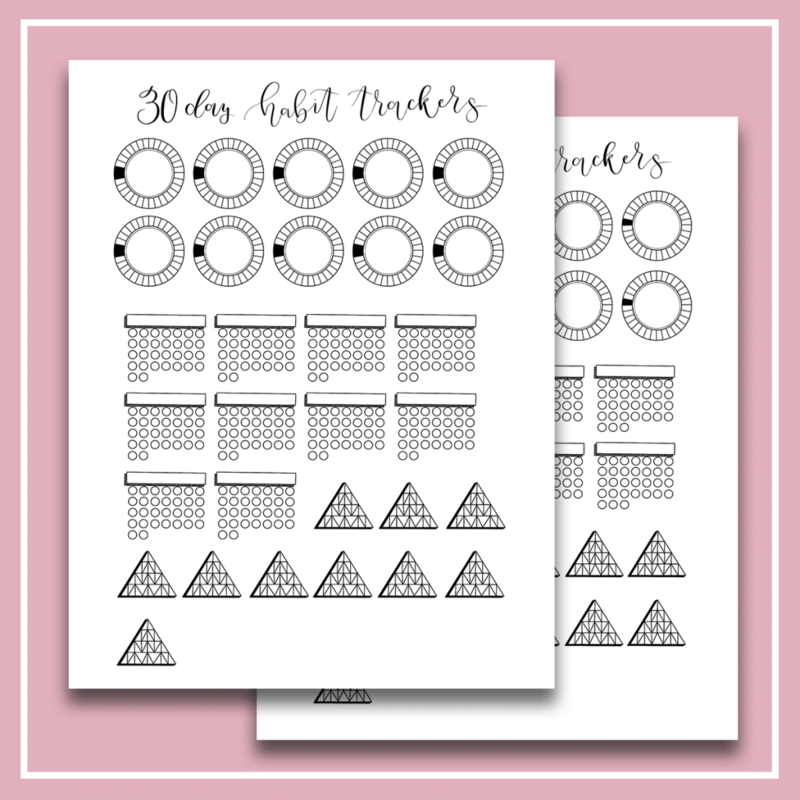 Download your copy of these printable mini habit trackers by joining my mailing list below. I hope you enjoy these mini trackers. If you did, please share this post with your friends on Facebook, Pinterest, and Twitter.